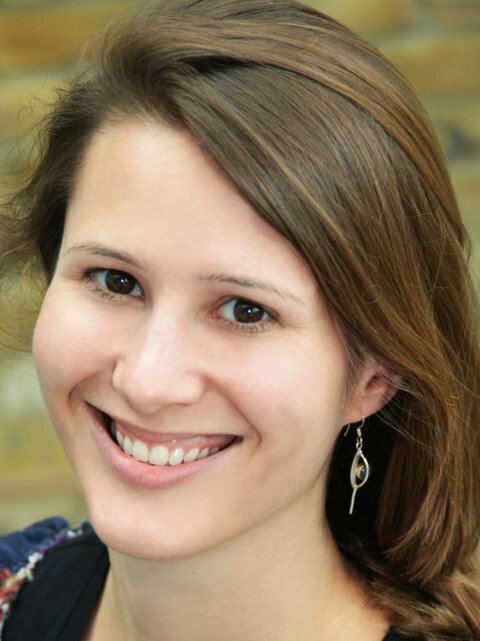 Dr Greenland has been a Research Fellow in the Environmental Health Group at LSHTM since 2011. Prior to joining LSHTM she worked for two years as an epidemiologist at the Dutch National Institute for Public Health (RIVM) as a Fellow on the European Programme for Intervention Epidemiology Training (EPIET). As an EPIET Fellow she was involved in research projects, surveillance activities and outbreak investigations. Dr Greenland worked on a variety of vaccine-preventable diseases, food-borne illnesses, sexually transmitted diseases and hospital-acquired infections. During this Fellowship she also consulted for the World Health Organisation on polio vaccination in Northern Nigeria. Prior to the Netherlands, Dr Greenland was based in Zambia for nearly two years where she coordinated the research activities at study sites in Ndola and Kitwe for an HIV research group from Emory University. She has a BSc First Class Honours degree in Natural Sciences from the University of Birmingham (2005) and an MSc in Control of Infectious Diseases from LSHTM (2006). She recently completed her PhD on the design and evaluation of a multiple behaviour change intervention to control childhood diarrhoea in Zambia. The main focus of herresearch involves the design and evaluation of behaviour change interventions to control diarrhoea and trachoma. She is particularly interested in the measurement of behavioural outcomes of trials and in process evaluation.